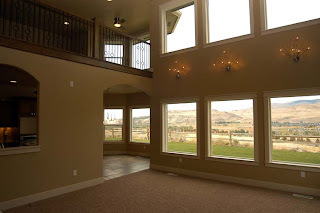 Since 1978, Mortensen Construction has designed and built some of the finest custom homes in the Treasure Valley, each a true reflection of its owners' personal style. Our expert design team works with you to translate your ideas, wants, needs, tastes and experiences into a home that provides enjoyment and comfort for years to come. And as your home is being built, we're there every step of the way to ensure every detail to your delight. We work to meet your expectations of the finished home as well as the process of building a new home, and we're devoted to answering all of your questions. After all, it's your home. 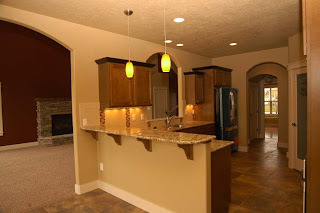 Wouldn't it be nice to feel like your buying a custom home even within a tight budget? With more than 30 floor plans to choose from and our exclusive package Selections, Lifestyle Homes allows you to make decisions you never thought possible with an affordable home. The result: A home that is uniquely yours at a price you can handle. The choice is yours - literally. Whether from sets of packaged features or from a menu of options,you can add dozens of custom details and upgrades to give your home its distinctive personality. And once you've made your selections, we automatically calculate them within your well-planned budget; you'll know what everything costs up-front because every option is pre-priced. And if you change your mind down the road, we can instantly determine how it affects the bottom line. With Lifestyle Homes, it's up to you. Affordably.